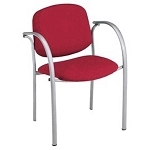 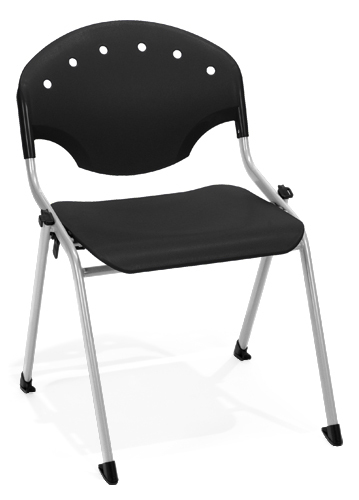 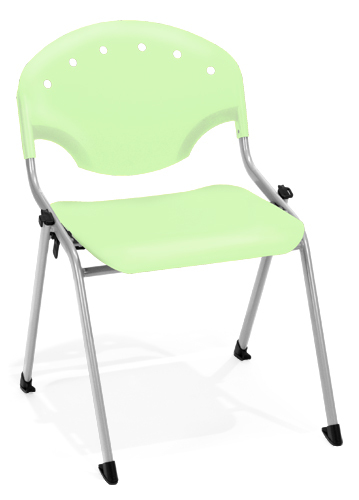 Product: OFM 305 (4 Pack) Rico Stack Chair. 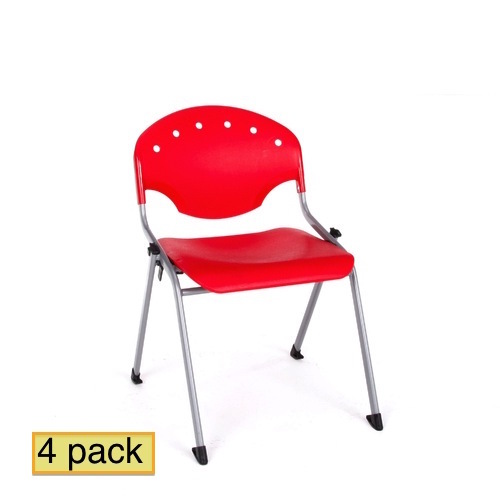 Get free shipping for these stacking chairs when shipping to the lower 48 United States. 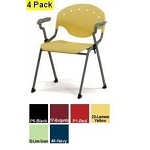 Stackable yellow chairs and other colors available including: black, red, burgundy, green & navy! 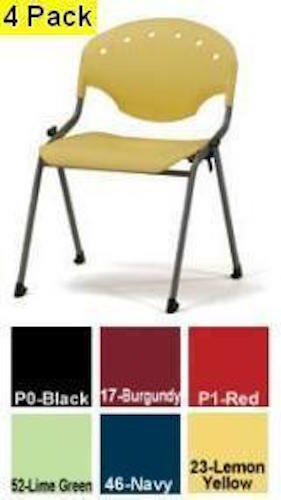 Q: How long will these chairs last before being worn down? 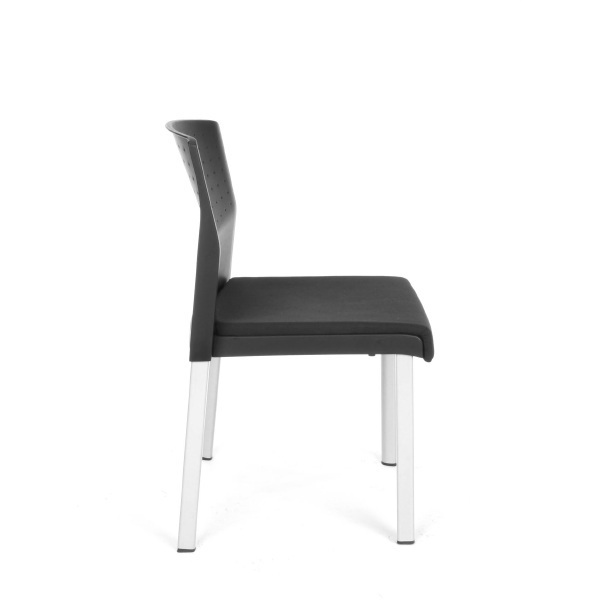 Fast Shipping: Orders for the OFM 305 (4 Pack) generally leave the warehouse within 1-2 business days. Dimensions: 37" x 26" x 24"